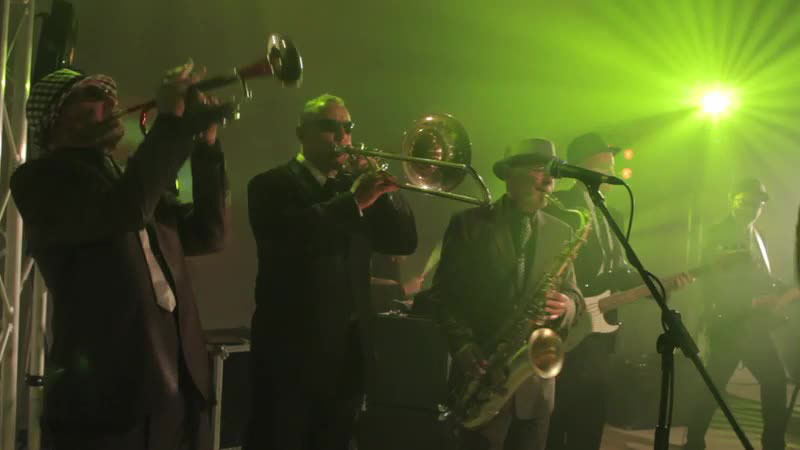 Porkpie are an 8 -piece band that comprises of male and (female on request) vocalists, keyboards, bass guitar, electric guitar and drums and a three piece horn section (trombone, sax, trumpet). 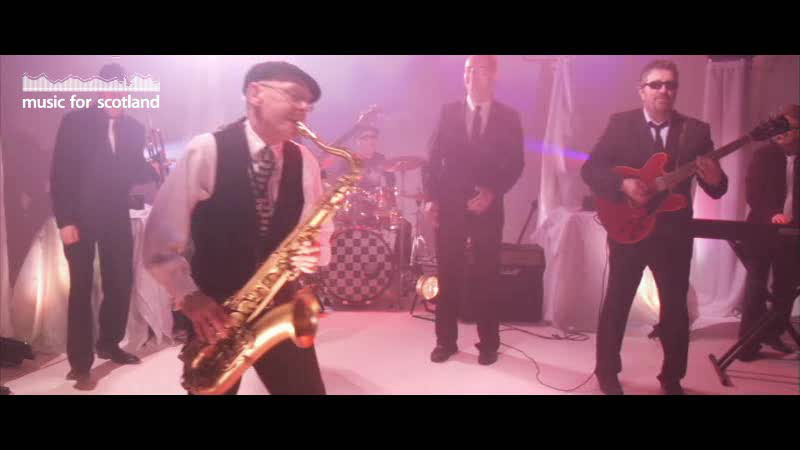 Porkpie are now one of the highest respected big bands having performed at major international venues all around the globe, appearing at coveted events such as international award ceremonies, major global corporate functions and media covered celebrity events and weddings. 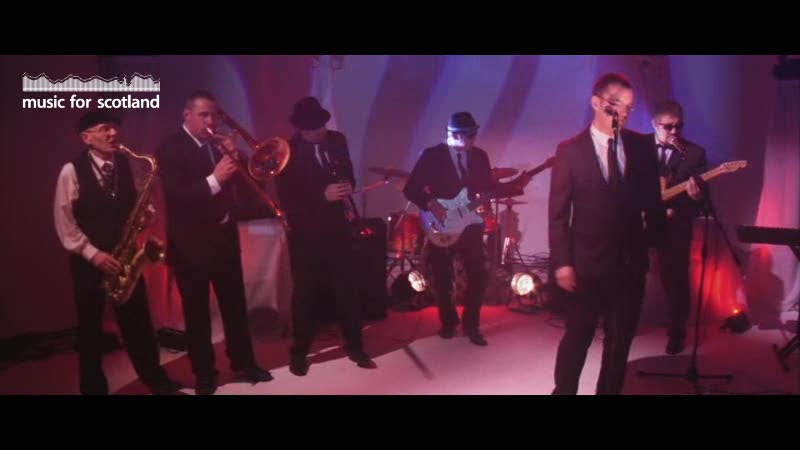 Porkpie understand the importance of sound quality and only ever use the highest quality PA and amplification equipment and if your event requires work with experienced sound engineers that complement The Porkpie quality. With charisma and professionalism provides the highest quality entertainment for your event! 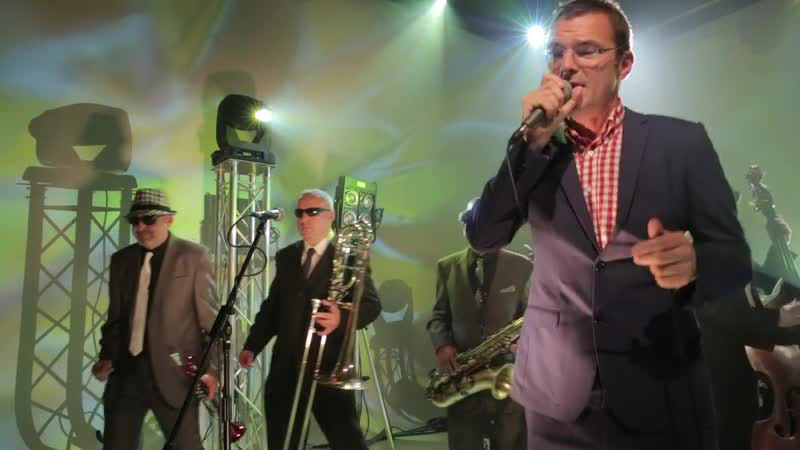 Providing a high energy mix of souls, ska, swing and classic pop, whether it’s a corporate function or private event your guests will be entertained all night long! Porkpie pride themselves on their professionalism and understands how important your event is. Their flexible style and experience will ensure that your event runs the way you want without any stress. They are always totally professional and know exactly what is expected of them at any event, they are proud of their immaculate reputation. All of Porkpies musicians are dedicated and accomplished session players. They are massively entertaining and have a unique ability to fill the dance floor and make even the toughest crowd beg for more. Porkpie were the highlight of the wedding. All our guests have raved about them. Dancefloor was packed for the duration. In particular they announced last song with it must be love but then came back with the encore 'night boat to cairo' which went down a storm. 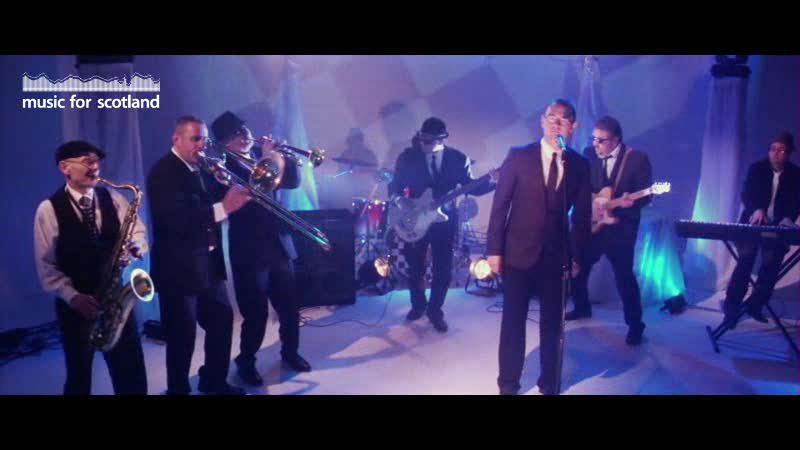 Now that the dust has settled on my daughter's wedding, I want to thank you for your assistance on the music side. Everything went to plan - and the general consensus is that it was a fantastic event, widely hailed as a great day all round. They were absolutely brilliant. It was the best gig I have been at in years and everyone was blown away with the wonderful Ska sounds they blasted out all night long. I sincerely hope I get to see them again some time soon. 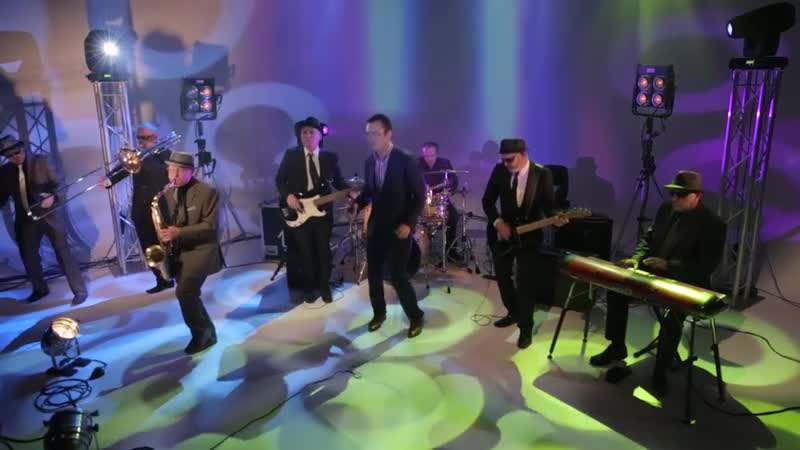 Porkpie are a fantastic group of guys who are passionate, dedicated and talented (to say the least). The band are operating to a very high standard with the presence of how a big band experience should be and yes they deliver that and much more easily. Absolutely brilliant, they had my guests literally begging for more. The choice of music was perfect, they looked great, were full of fun and personality and were so willing to alter things around to help the proceedings, true professionals, top class performance. They made our evening!